Established in 2001, St. HOPE Development Company was founded by Oak Park Native Kevin Johnson. 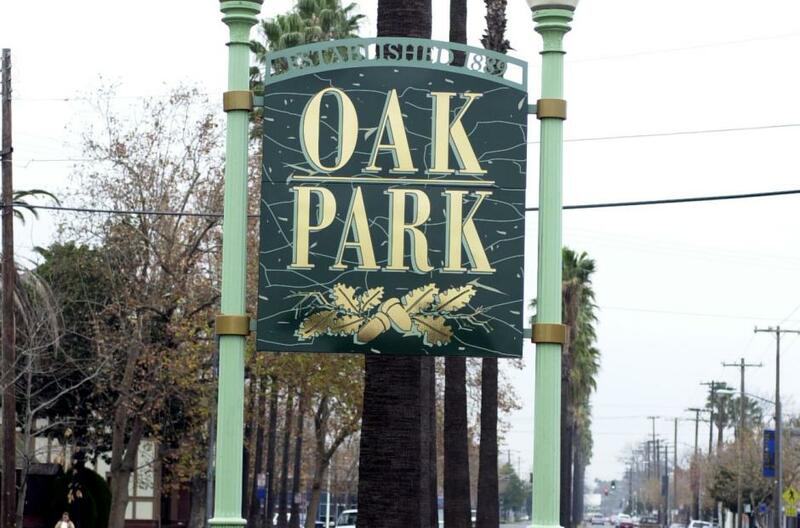 The mission of St. HOPE Development Company is to revitalize the Historic Oak Park neighborhood as a catalyst through economic development. Through real estate development and property management, St. HOPE Development Company strives to create an economy that brings jobs and businesses to Oak Park. St. HOPE’s catalyst project is the 40 Acres Art and Cultural Center, a mixed-use retail complex located in the heart of the Oak Park commercial district. 40 Acres is home to Underground Books, Oak Park Old Soul, Twelve Loft Apartments and soon to open wine bar and restaurant. The overall business activity created by St. HOPE’s is expected to total nearly $43 million within the Greater Sacramento Area. Labor Income resulting from the additional people employed and current employees earning more is projected to be more than $18.5 million. As a result of St. HOPE’s direct and indirect spending, 587 people are expected to be employed. Nearly $1.1 million in additional business taxes will be created from the increased business activity caused by St. HOPE’s organizations.